It’s been a big week for the school. 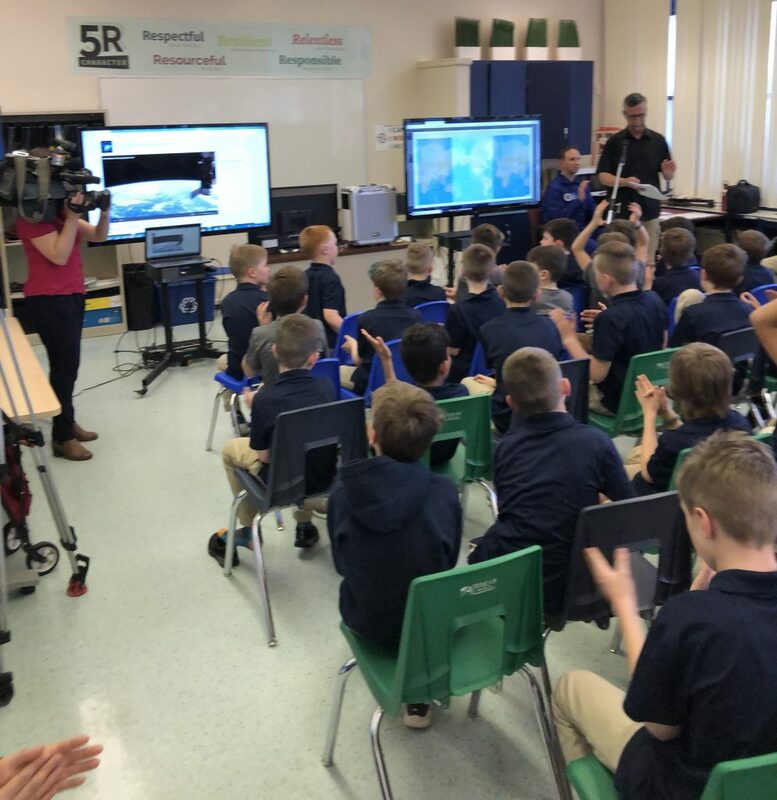 A great Town Hall on Tuesday, #NorthPointSpaceTalk with astronaut David Saint-Jacques and North Point brought home the CISAA Gr 7/8 Floor Hockey banner on Wednesday, and finally our Gr 6-9 Travel Program left for Utah Thursday morning. 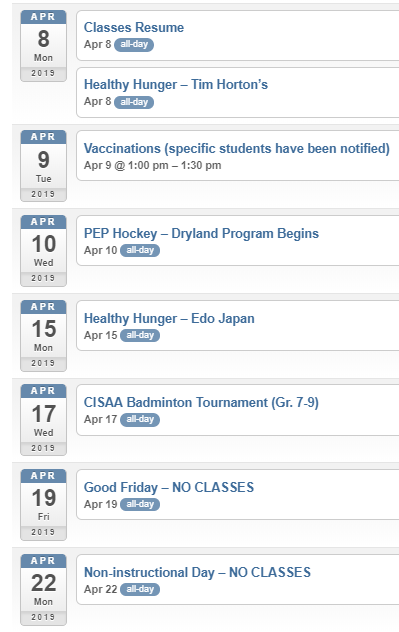 Good thing everyone has two weeks off starting tomorrow to recover ! We have a few final things to share with you before the halls go quiet around the school for the next two weeks. ENJOY THE BREAK! It was pin quiet as the boys sat still (wow!) and listened during our 8 minutes of history while we talked with astronaut David Saint-Jacques aboard the International Space Station. 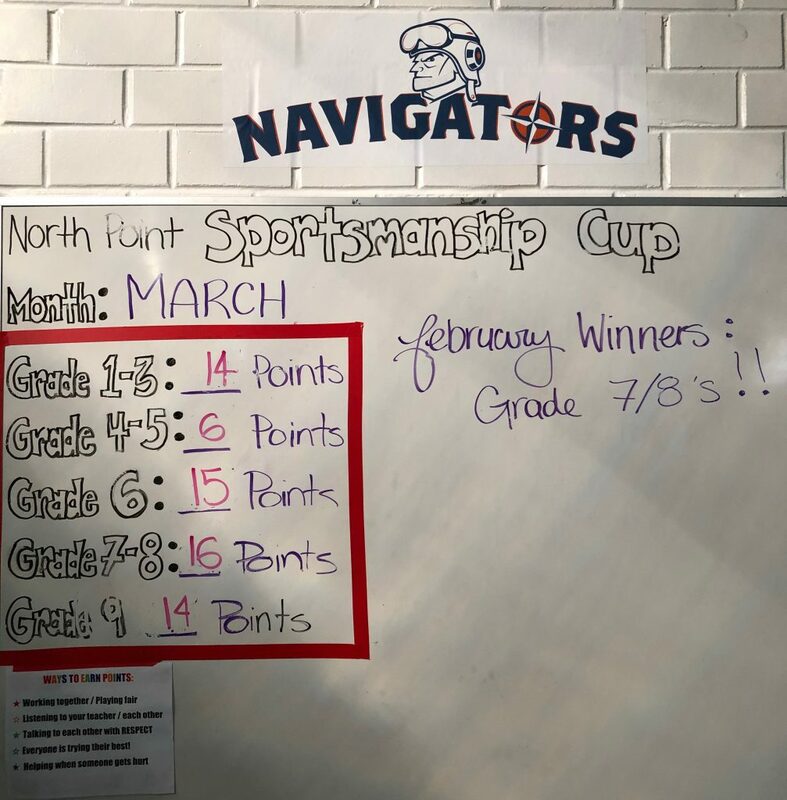 Read the full coverage of this event on our website – North Point one of 20 Canadian schools to speak with ISS. Congratulations on your win ! The Gr. 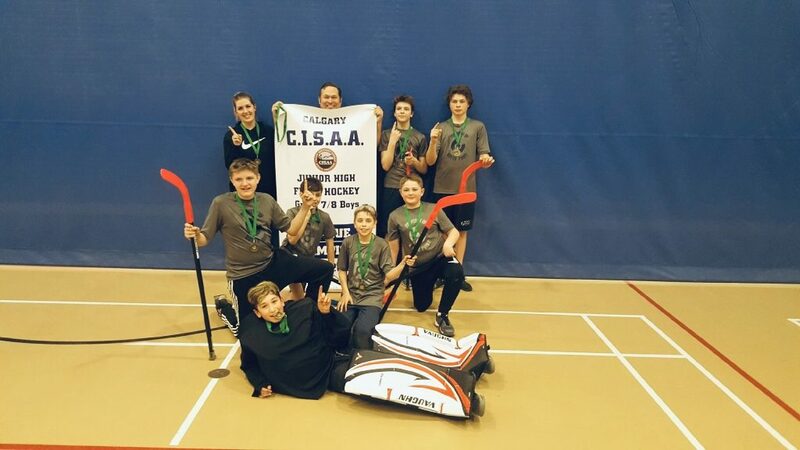 7-8 Floor Hockey team brought home the banner for the 2nd year in a row. 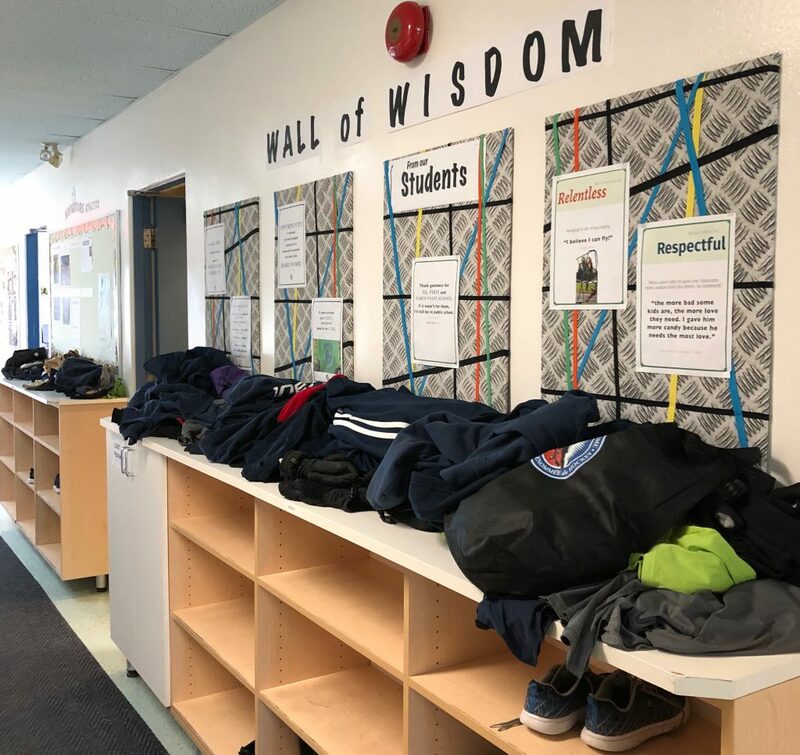 LOST & FOUND – We have quite a pile of lost and found at the school. We have put them out on the cabinets above the outdoor shoe shelves. Please make an effort to go through it and claim any of your items. All items not picked up will be donated after April 12. 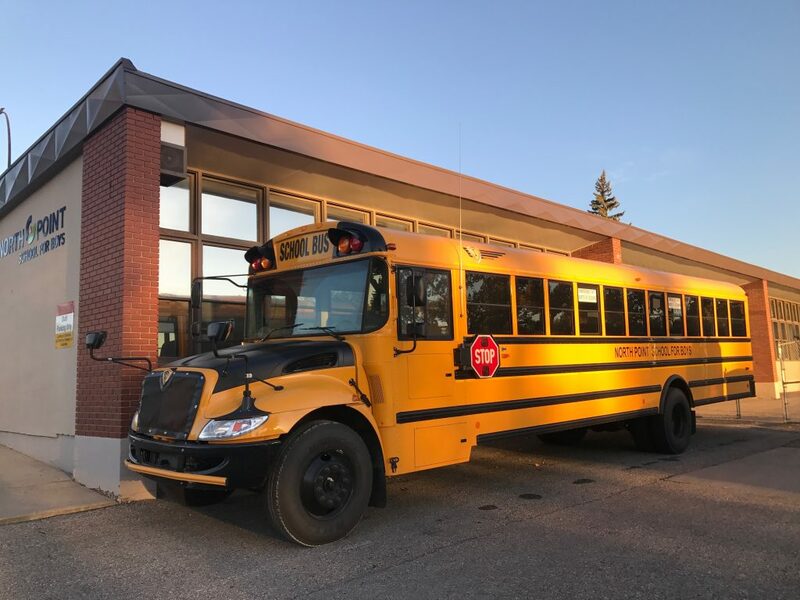 NEW BUS ROUTE FOR 2019-20 – North Point School is extremely pleased to announce a new South West/South East morning and afternoon bus route for the 2019-20 school year. The route details (stops, schedule) will be designed as 2019-20 registrations are received. For more information or to be added to the SW/SE bussing list, please contact Dave Jackson at the main office. Travel Program Year 2 in the books ! Sponsors Needed ! Please help. SPONSORS/DONORS – This annual event is made possible by the generous support of our sponsors, supporting donors and volunteers. YOU CAN HELP! As a parent, you can help us by getting involved. 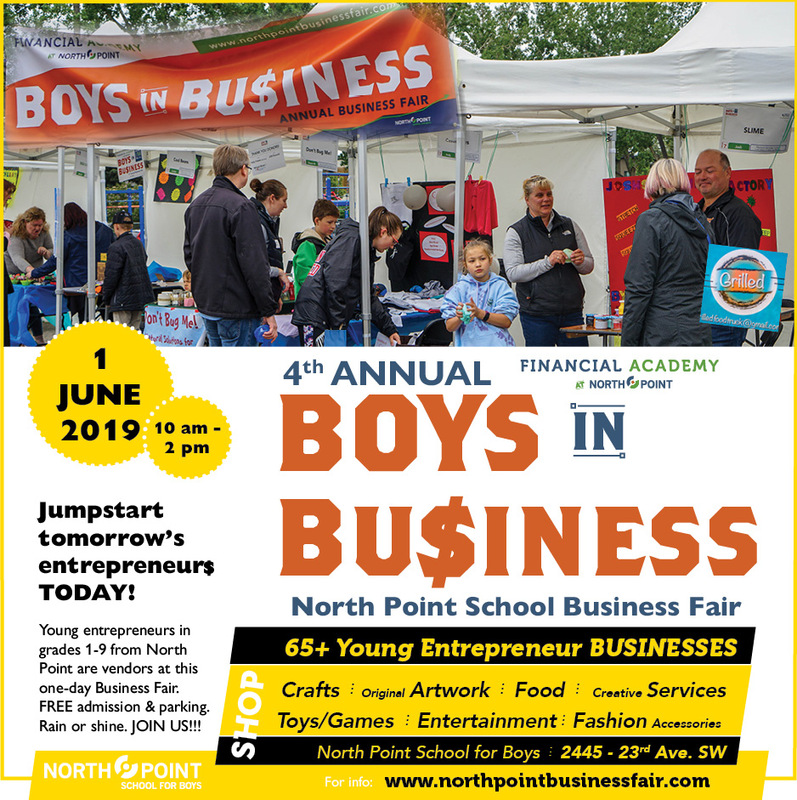 The 2019 Sponsorship/Donor Package and online application form is available at www.NorthPointBusinessFair.com. You may also contact Bruce Groberman, Director of Financial Education, at 403.617.7690 or bgroberman@northpoint.school for more information. Each month, Ms. Quinn keeps a tally on the good deeds and sportsman conduct during Physical Education classes. 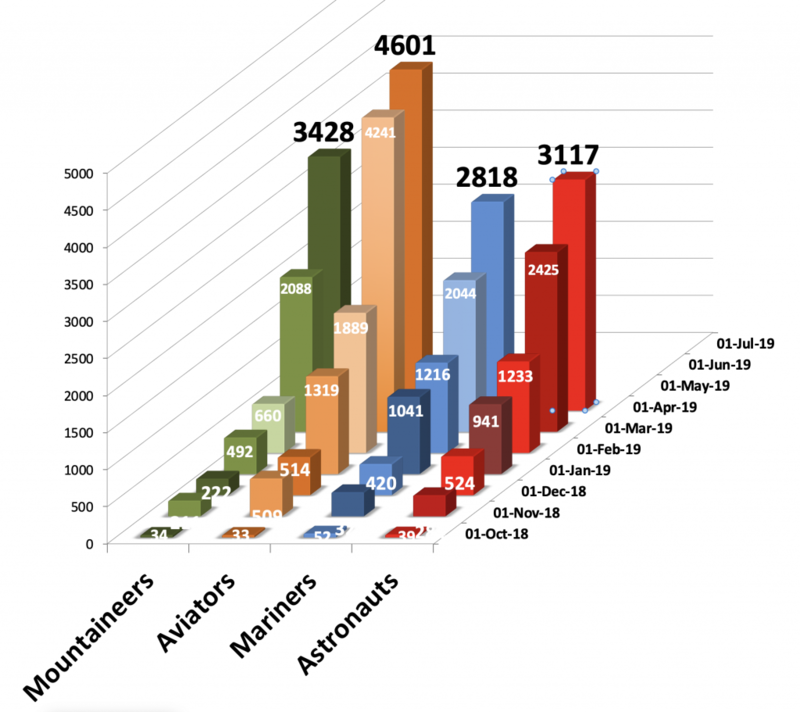 Here are recent results.